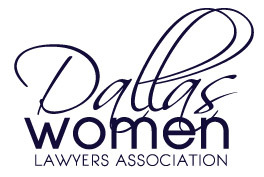 In September, the DWLA Board asked the Dallas Bar Association to recognize the DWLA as a “minority bar organization” and give DWLA a voice for women on the DBA Board of Directors. The request is currently being evaluated by the DBA. The DWLA Board feels strongly that the DWLA should be recognized as a minority bar by the DBA. The Texas Government Code defines a “minority member” of the State Bar to be a member who is “female, African-American, Hispanic-American, Native American or Asian- American.” The DBA currently recognizes bar associations representing African-American, Hispanic-American, and Asian-American lawyers as minority bar associations. The DBA’s recognition of these minority bar associations gives such minority groups a much needed voice in the Dallas Bar. DWLA is not so recognized, and female lawyers in Dallas do not have any official representative on the DBA Board. DWLA seeks to be that official representative. 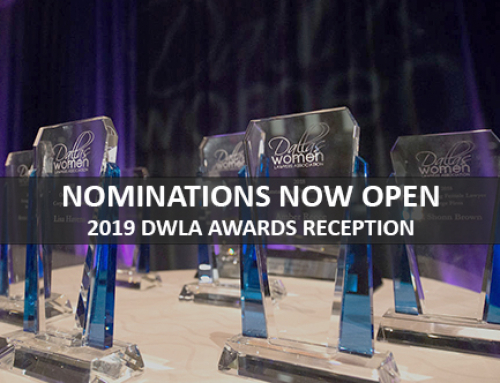 Who: The Dallas Women Lawyers Association (DWLA) is a non-profit organization dedicated to elevating the standing of women in the legal profession in Dallas, Texas. 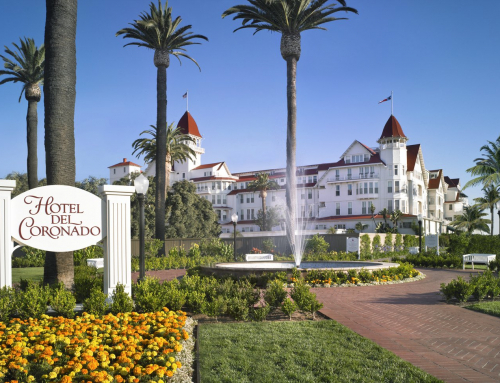 DWLA was formed in 1968, and founding members include Louise Raggio, Judge Sarah T. Hughes, and Joann Peters. What: DWLA has asked the Dallas Bar Association to recognize the DWLA as a “minority bar organization” of the Dallas Bar Association (DBA). 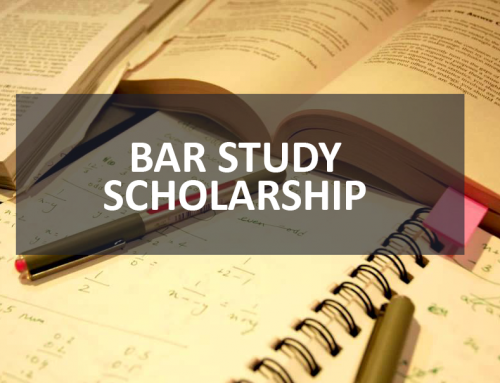 Why: Because despite the high percentage of women graduating from law school, female lawyers continue to be minority members of the bar in Dallas County – both by statutory definition and representation in leadership positions. The Texas Government Code defines a “minority member” of the State Bar to be a member who is “female, African-American, Hispanic-American, Native American, or Asian-American.” The DBA currently recognizes bar associations representing African-American, Hispanic-American, and Asian-American lawyers as minority bar associations. The DBA’s recognition of those minority bar associations gives the respective minority groups a voice in the Dallas Bar through voting positions on the DBA Board of Directors. DWLA is seeking to be the representative for female lawyers. According to the latest published statistics, women make up only 33.6% of the practicing attorneys in our city. 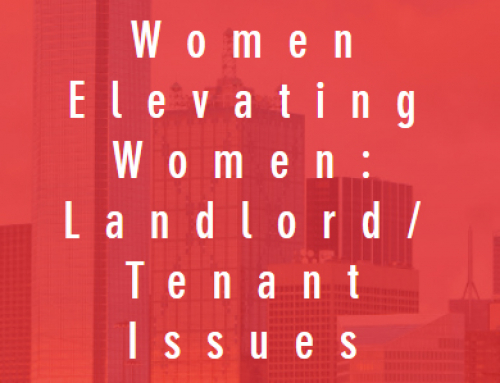 According to the 2015 Dallas Law Firm Diversity report, only 17.8% of equity partners in surveyed law firms are women. Further, based on our review of metro bar associations in the country, DBA is the only metro bar association that includes minority bar representation, but does not recognize a bar association dedicated to improving the status of women in the legal community. 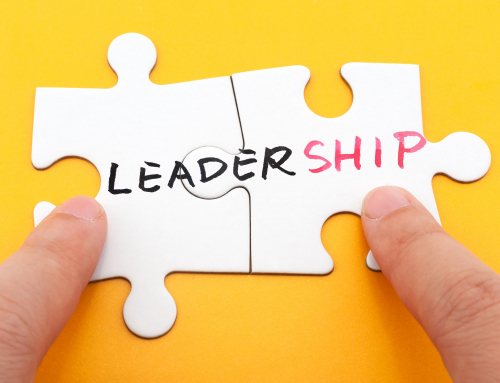 The DWLA believes that we can do better in Dallas, Texas.